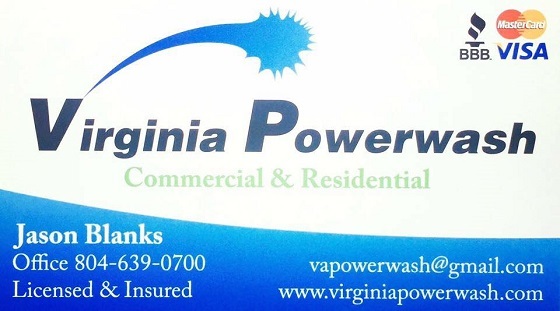 Since 1998 VA Powerwash has been proudly servicing customers in Richmond and the Central VA area. Our commitment to customer service is unmatched in our industry as evidenced by the many awards we've received. Commercial or residential, big or small, it doesn't matter to us. 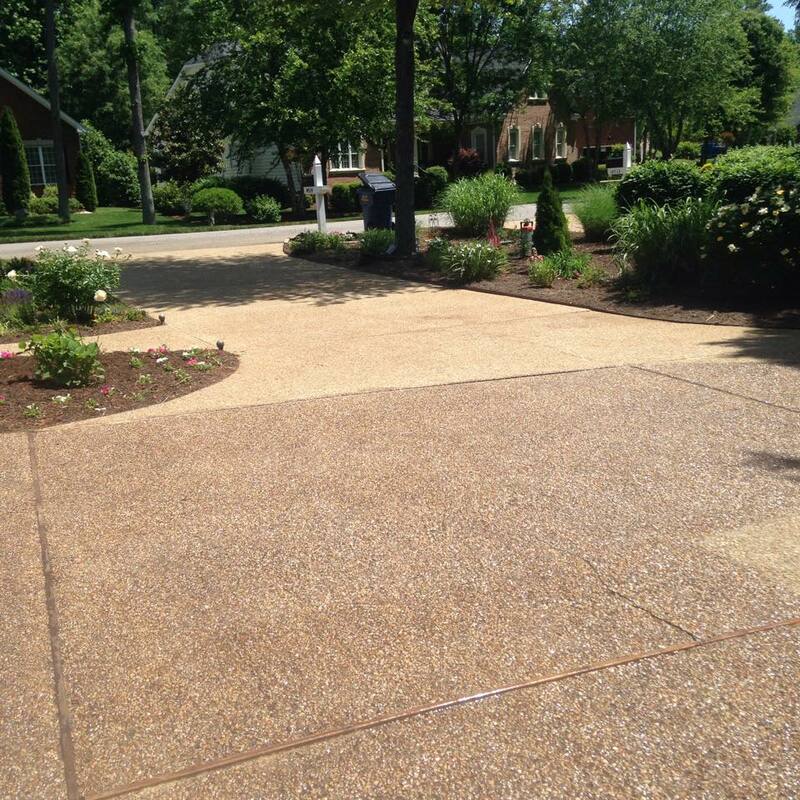 We treat all our customers with equal respect and strive to make sure our customers are 100% satisfied with our work. 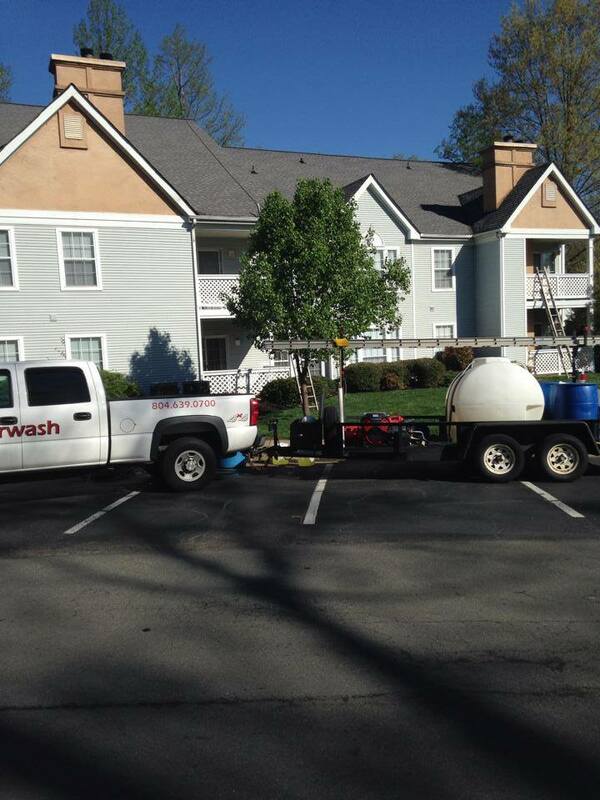 We offer professional residential and commercial powerwashing which means you can rest assure that no matter what job we're doing for you it will be done the right way in order to meet your maximum satisfaction. And we'll never cut corners to make sure it's done right. 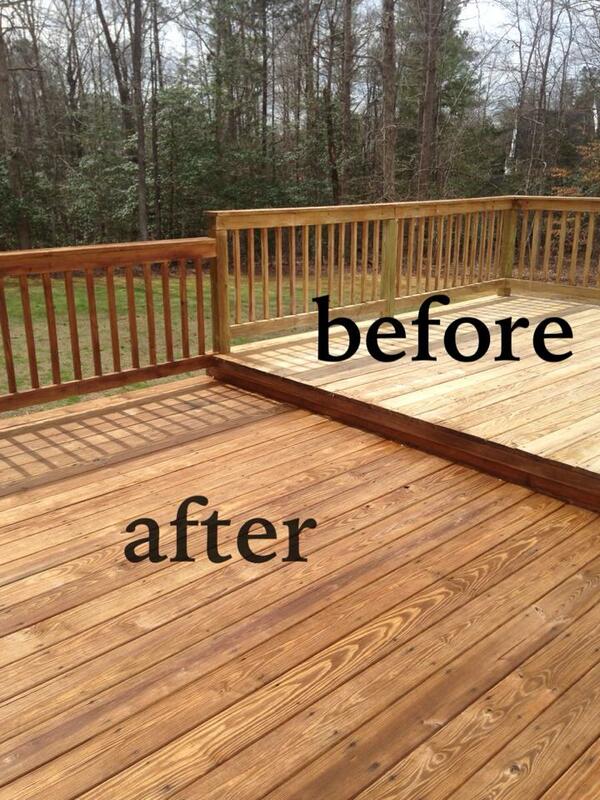 We're fully licensed and insured and back all our work with a 100% customer satisfaction guaranteed. 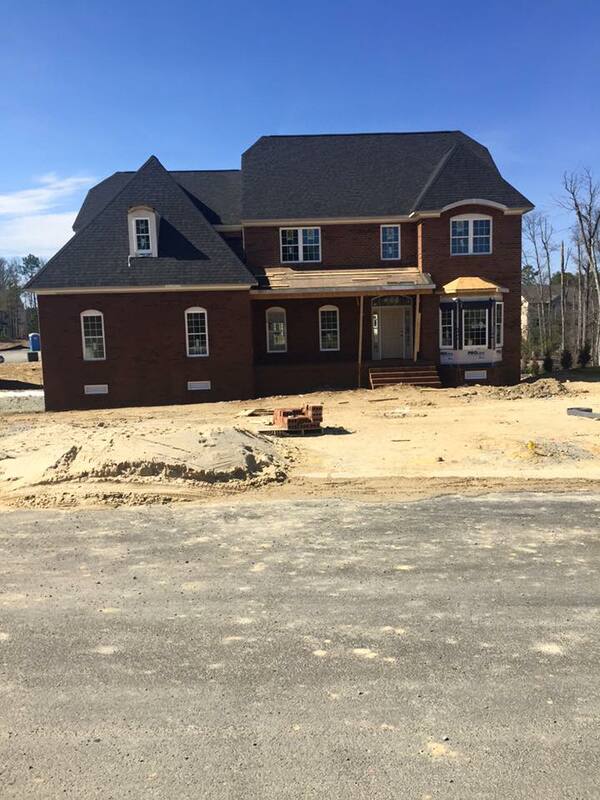 Call us today at (804) 639-0700 or fill out her form and let us put our many years of experience and expertise to work for you. *We Proudly Accept Checks as Well"